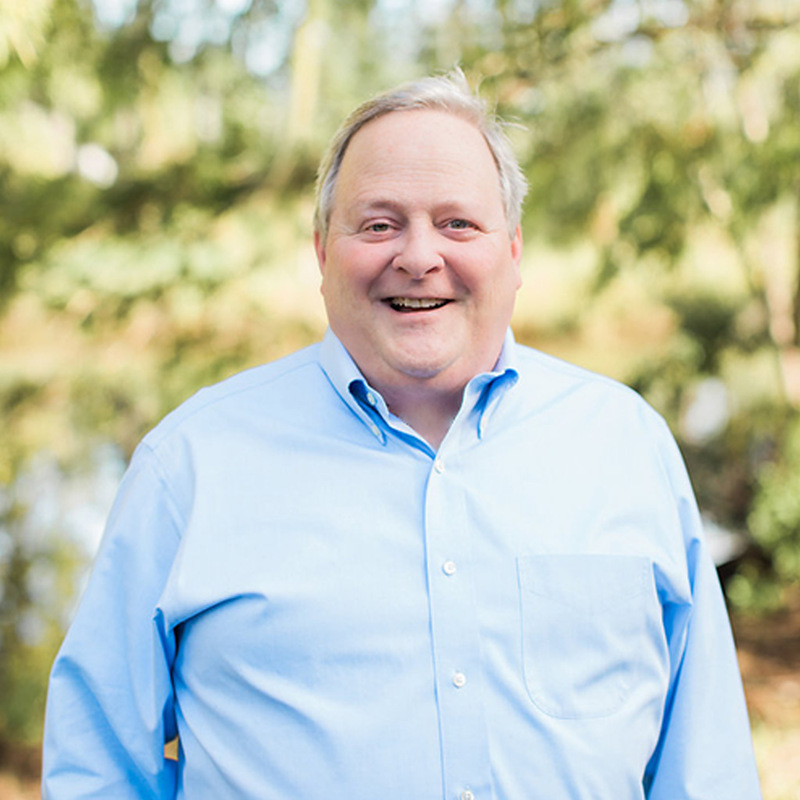 With many years of public accounting experience, auditing, accounting, federal and multi-state taxation, Steve Rawlins provides expert consultation to closely-held businesses and their owners with an eye toward increasing profits and making thoughtful and advantageous financial decisions. He particularly values the many strong relationships he has built with clients over the years and takes pride in contributing to their financial and business success. In addition to advising a variety of businesses and nonprofit entities, Mr. Rawlins assists a large number of clients in the automotive and trucking industry to navigate the complex tax and financial implications that accompany various aspects of their business. His practice also includes transportation, distribution and wholesale companies with domestic and international operations, and he has implemented IC-DISC solutions for clients with significant export activity. Currently, the Managing Partner of Masters, Smith & Wisby, Mr. Rawlins has been with the firm since 1981. He is licensed to practice in Florida, Georgia, and Alabama and is a respected participant in dialogues related to the accounting profession. A member of the American Institute of Certified Public Accountants and the Florida Institute of Certified Public Accountants, he sits on the Executive Committee for CPAsNET.com and is chairman of the Executive Committee of the National Alliance of Automobile Dealer Advisors (NAADA). He is also a member of the Advisory Council for Georgia Southern University’s School of Accountancy. Mr. Rawlins is a strong believer in giving back to the community. He is a member of the boards of directors of the Mandarin Museum and Historical Society, the Jacksonville Exchange Club and the Exchange Club Family Center of Northeast Florida. He holds a Master’s Degree in Business Administration from The University of North Florida and a Bachelor of Business Administration in Accounting from Georgia Southern University.